Are you looking to increase efficiency to your data center that is secure, performance driven and can confidently deploy virtualization? If you are looking for a server that; supports your data center and helps you scale your business, be sure to read the specifications below. 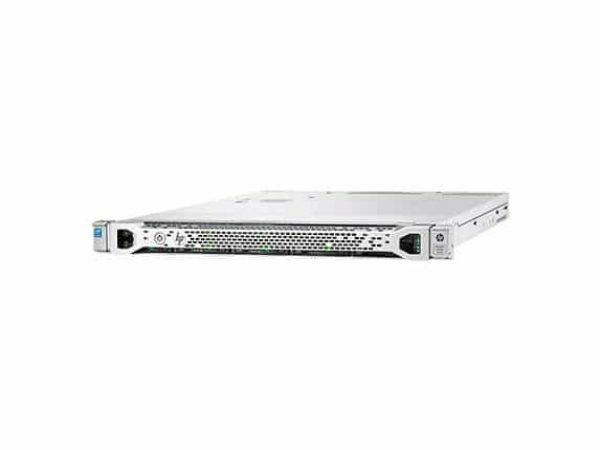 For more info about other servers, read more about servers here on Rack Simply! Achieve greater capacity with flexible drive configurations. With support for up to 12 NVDIMMs per chasses. 2x capacity of 1st gen HPE NVDIMMs, delivering 192 GB per system. Embedded 4x1GbE along with HPE FlexibleLOM or PCIe standup adapters which provide flexibility. The server firmware verification is checked 24/7 verifying validity and credibility.